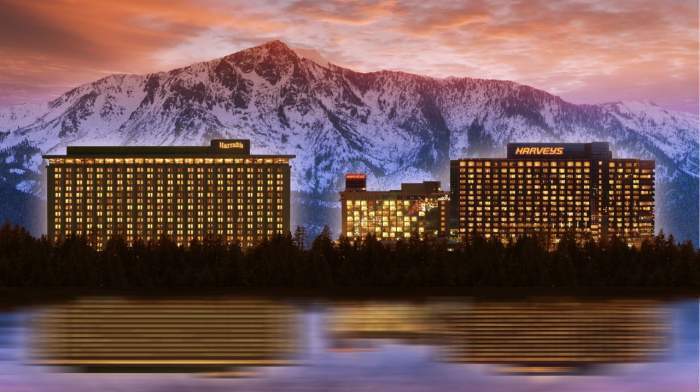 This year, the conference will be at the beautiful Harrah's Lake Tahoe in Nevada. Attendees staying at Harrah's will receive an additional $100 off their conference registration fee. If you plan to stay at the Harrah's, be sure to book your hotel room prior to registering for the Workshop because you will need your hotel confirmation code to receive the registration discount. Why Stay at the Hotel? Close to networking and skiing action. World famous for its fun-filled and exciting 24-hour casino action. With an abundance of table games, and over 1,300 slot and video poker machines of every imaginable design, there is something on our Casino floor for everyone! Discount on conference for staying at conference hotel. Harrah's recommends a variety of options from Lake Tahoe Airport or Reno Tahoe International Airport.